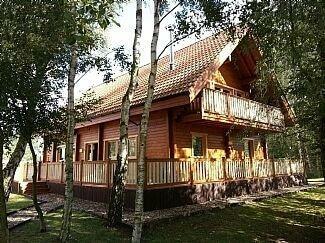 18 Lake View is a lodge situated close to Cawston in East Anglia. It comes with two bedrooms which are made up of a double and a twin, there is also a family shower room, the property can sleep four people. Its interior also contains an open-plan living area which has a kitchen, a dining area and a sitting area with a fire. 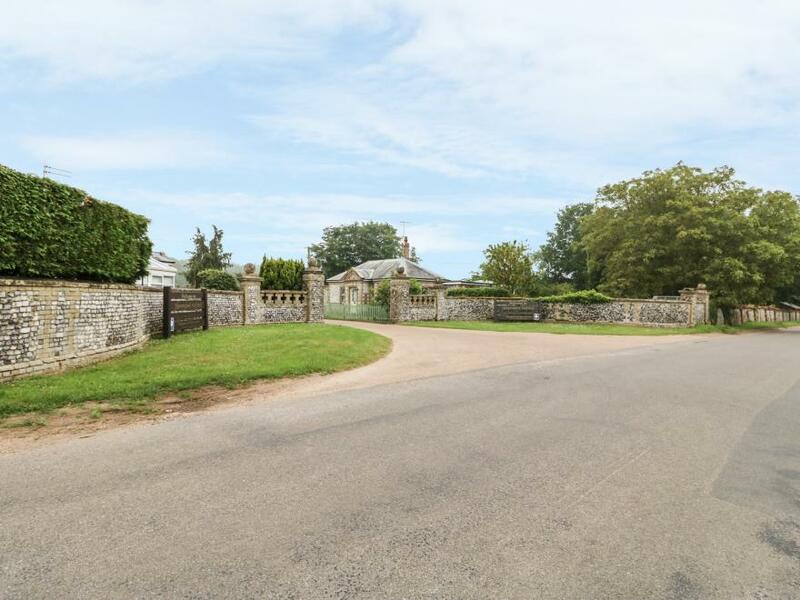 To the outside, you will find off-road parking for two cars along with a lawn and a decking with furniture. 18 Lake View is a homely and tasteful getaway for couples, friends and families looking to explore Norfolk. Refurbished in 2018. Lodge with two double one with ensuite shower. Family bathroom with bath and overhead shower. Open plan kitchen/lounge/dining area. Verandah. Adjacent parking for one car.. Mundesley Holiday Village is situated close to the beach on the stunning North Norfolk coast. If luxury, peace and tranquility are what you seek from your holiday, then Mundesley Holiday Village is the ideal place for you. Brand new for 2019 the ’Serenity by the Sea’ spa and gym facility will provide a relaxing experience to all, along with a lounge and games room available on site.. Mundesley Holiday Village is situated close to the beach on the stunning North Norfolk coast. If luxury, peace and tranquility are what you seek from your holiday, then Mundesley Holiday Village is the ideal place for you. Brand new for 2019 the ’Serenity by the Sea’ spa and gym facility will provide a relaxing experience to all, along with a lounge and games room available on site. 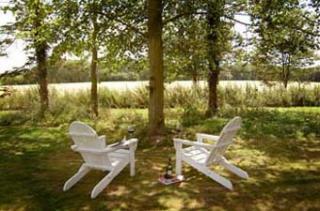 2 Haveringland Hall Holiday Lodge Park is a wonderful cottage resting near to the village of Reepham in East Anglia. Hosting two bedrooms; a king-size double with en-suite, and a twin, along with a family bathroom, this property can sleep up to four people. Inside you will also find an open plan sitting, kitchen and dining area. To the outside is off road parking for two cars, and an enclosed decked garden with seating area. Resting in a lovely location, 2 Haveringland Hall Holiday Lodge Park is a memorable lodge in a delightful part of England. 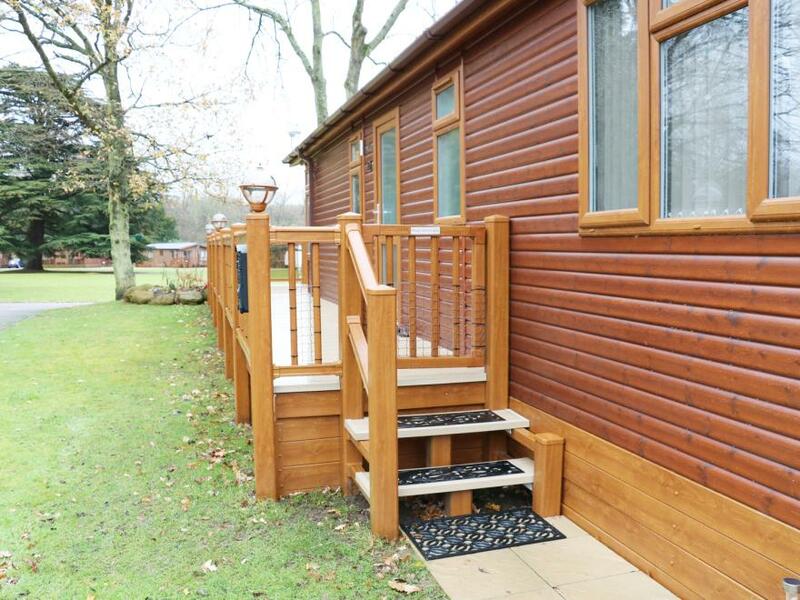 27 Lake View is a holiday lodge located in Cawston near Norwich, Norfolk. The rooms are all located on the ground floor. 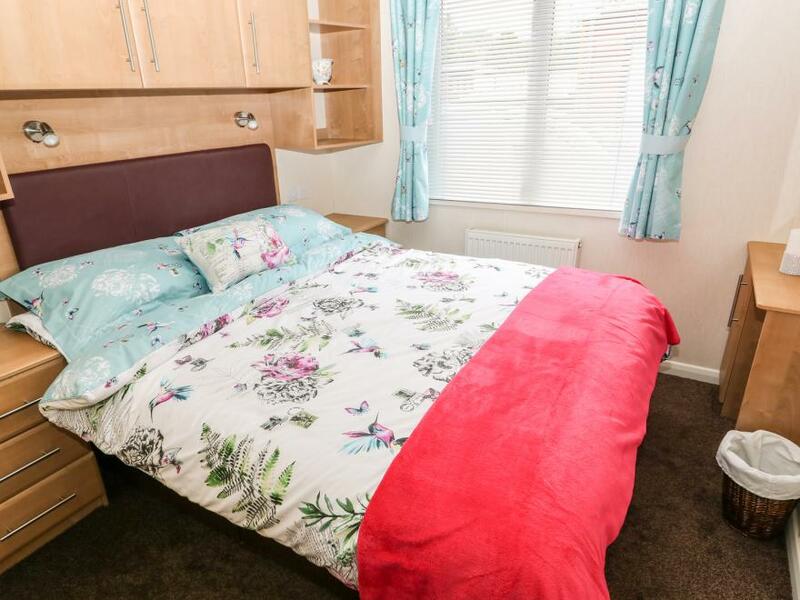 There are two bedrooms: one king-size double with en-suite shower, basin and WC and one twin. There is a separate family bathroom and WC. 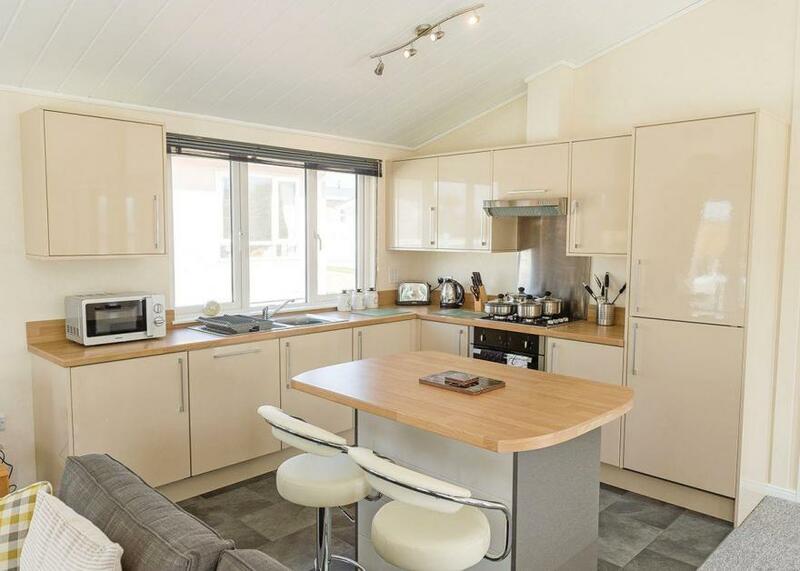 It has an open-plan living room with a fitted kitchen and dining area. Off-road parking is available for 2 cars. Outside has a private veranda with furniture provided and shared use of the park grounds. 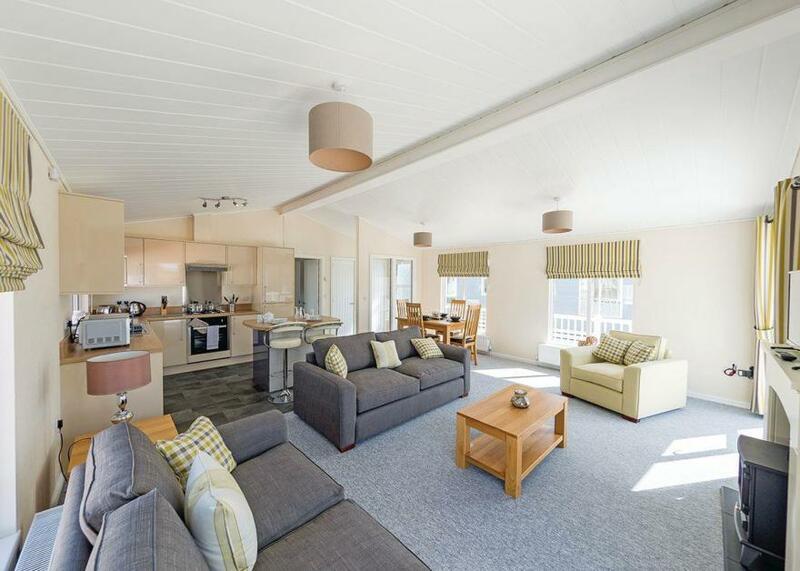 27 Lake View is ideal for a short break or cosy holiday. Refurbished in 2018. Lodge with one double with ensuite shower and two twin. Family bathroom with bath with overhead shower. Open plan kitchen/lounge/dining area. Verandah. Adjacent parking for one car.. Mundesley Holiday Village is situated close to the beach on the stunning North Norfolk coast. If luxury, peace and tranquility are what you seek from your holiday, then Mundesley Holiday Village is the ideal place for you. 32 Lake View is a detached lodge located in Norwich, East Anglia. All rooms are located on the ground floor, with two bedrooms: one double with an en-suite shower room and WC, and a twin room. There is a separate shower room and WC. It has an open-plan living room with a kitchen and dining area. Outside has a wrap-around decking area, as well as off-road parking for one car. 32 Lake View is ideal for a short break or cosy holiday. 4 Lake View is a ground floor lodge situated in Norwich, East Anglia. All rooms are on the ground floor. It has two bedrooms: one double with en-suite basin and WC and one 2'3" twin. There is a separate shower room and WC. Downstairs has an open-plan living room with a fitted kitchen and dining area, as well as a dressing room. Outside has a wrap-around decking with furniture. Off-road parking is available for two cars and further parking in main car park. 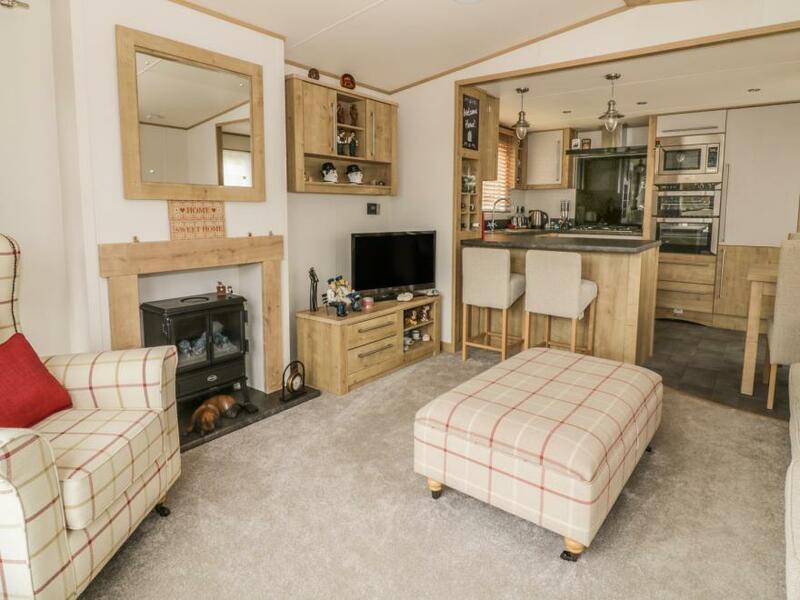 4 Lake View is an idyllic lodge located in the heart of Norfolk countryside. Alpine Lodge - 2400sqft with 4 Bedrooms and 4 Bathrooms. If its space you want then Alpine Lodge is for you, being one of the largest cabins on the site, with its huge, stunning, cathedral style, vaulted ceiling. It uniquely offers 4 double ground floor Bedrooms each with their own full en-suite bathroom. Upstairs the 14x8m open plan Lounge & Kitchen/Diner has stunning views over the Waterski Lake. A cot and highchair are available. There is off road parking for 4 cars along with a front garden and rear garden set to sand, a decked veranda enclosed on all four sides and sun loungers. 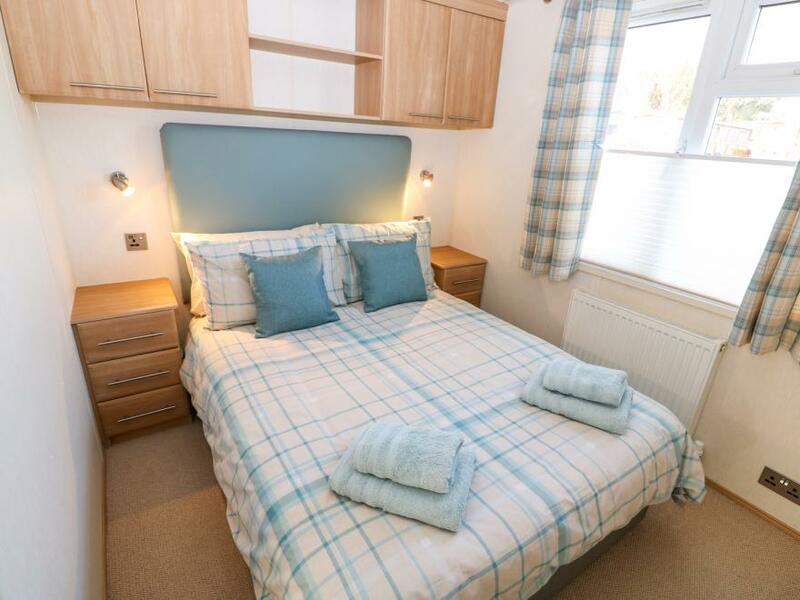 Bed linen, towels, all utilities included within the price with no hidden extras! Sorry but smoking is not permitted. Alpine Lodge is wonderfully situated at Pentney Lakes, a paradise for fishermen, watersports enthusiasts and nature lovers; this extremely spacious, detached lodge is set within 275 acres of tranquil parkland. Its 'upstairs living' design makes the most of the beautiful lake views and the charming surroundings. 5 Lake View is a quiet country retreat surrounded by woodland in the heart of a natural environment, near Cawston, Norfolk. Hosting two bedrooms; a double with en-suite, and a twin (2ft 6in beds), with a bathroom, this property can sleep up to four people. Inside you will also find an open-plan sitting, kitchen and dining area. To the outside is off-road parking for one car. 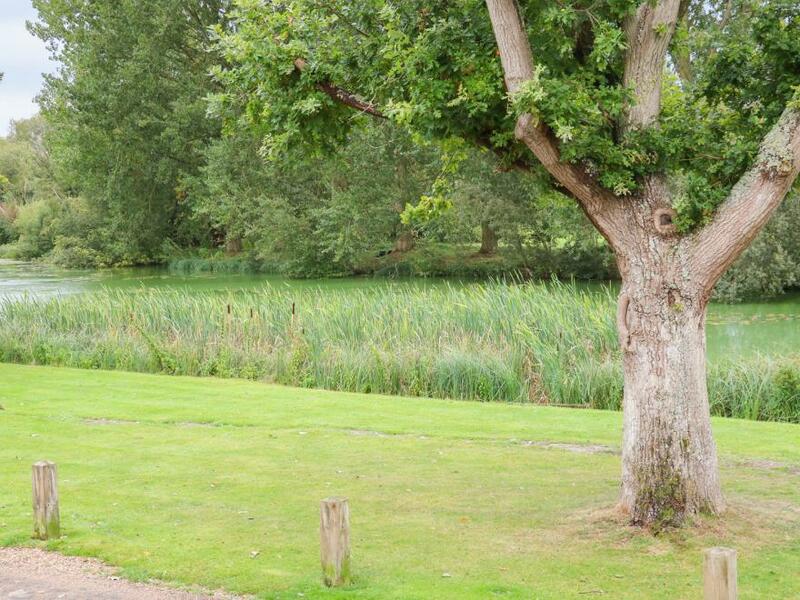 Located on Haveringland Hall Park; a peaceful place, dotted with pretty fishing lakes for you to enjoy at your leisure, 5 Lake View is a charming retreat in a pleasant part of England.